Julie Spira's Irresistible Valentines Celebration includes a lively Internet dating debate on BBC and hosting a special Valentine's edition of Ask the Cyber-Dating Expert Show with eHarmony. I'm committed to helping singles find a date during my Irresistible Valentine's Celebration with a myriad of dating advice to help guide their search. 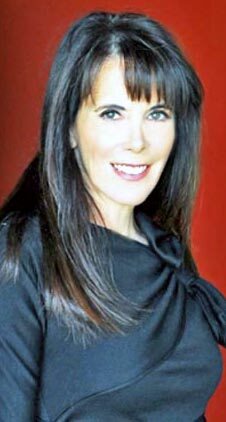 Los Angeles-Long Beach, CA (1888PressRelease) February 10, 2011 - Julie Spira, a worldwide expert in online dating is helping singles ramp up their love lives this Valentine's Day. Spira, known as the Cyber-Dating Expert and the bestselling author of "The Perils of Cyber-Dating: Confessions of a Hopeful Romantic Looking for Love Online" coaches singles on finding love on the Internet. As part of Spira's Irresistible Valentine's Celebration, she will be hosting a special edition of her online dating advice show with her featured guest Dr. Gian Gonzaga, senior director of research and development at eHarmony Labs. The two will be discussing the newly released book, the "eHarmony Guide to Dating the Second Time Around." "As the director of eHarmony Labs I've come across many people looking for love again after a divorce, bereavement or the end of a long term relationship," said Gonzaga. "This book aims to help you understand yourself better and equip you with all the tools needed to find a relationship that's better, stronger and more satisfying that your last," commented Dr. Gonzaga. Listeners will hear tips on how to introduce your children to your partner as well as the dos and don't for online dating. The Valentine's edition of "Ask the Cyber-Dating Expert Radio Show" will air live at 2pm/EST on February 12, 2011. The program can be heard at CyberDatingExpert.com and will be available on iTunes. In addition, ten listeners will have the chance to win an autographed copy of the eHarmony book now through Valentine's Day by liking the Cyber-Dating Expert page on Facebook and posting their Valentine's dating stories on the wall. Spira's vast Valentine's coverage includes an appearance on BBC Radio Live 5 on Valentine's Day where she will be a guest on the Tony Livesely show at midnight in the U.K., 7pm/ EST. The segment, "Can You Find Love on the Internet?" will feature Spira and U.K. dating expert, Andy Jones. Spira is also featured in the February issue of Psychology Today and Elle Magazine - Hong Kong. Julie Spira was an early adopter of the Internet and created her first online dating profile in 1994. She's the author of the bestseller, "The Perils of Cyber-Dating: Confessions of a Hopeful Romantic Looking for Love Online" and the host of "Ask the Cyber-Dating Expert Show." 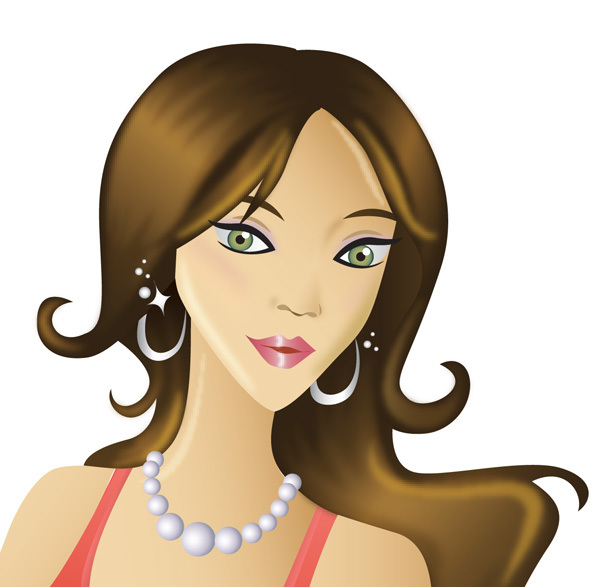 She creates irresistible online dating profiles and coaches single men and women who are looking for a serious relationship. Spira is a frequent guest in the media with her online dating advice. She has been featured in/on ABC News - How to Find Love on Facebook, Glamour - How Facebook, Twitter, and gChat Can Ruin Your Relationship, iVillage - Online Dating Made Easy, KTLA TV - Mobile Dating, Los Angeles Times - How to Find the Right Online Dating Site, New York Times - 3 Steps to Demystifying Online Dating, WIRED - How to Find Online Dating Success, Woman's Day Guide to Online Dating, and WPIX TV - Online Dating Safety. Her dating advice appears on eHarmony Advice, GenConnect, Huffington Post, JDate, Match.com, YourTango, and Zoosk. To book an appearance, contact julie at cyberdatingexpert dot com.